Summer is almost here! Be ready in the Honda CR-V from Gore Motors Honda. 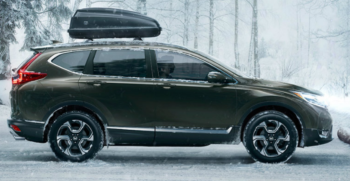 Meet the All-Wheel Drive, Winter-Ready SUV! Two 2017 Honda vehicles earn high environmental scores!